Keepsite helps architects deliver amazing projects all over the world. 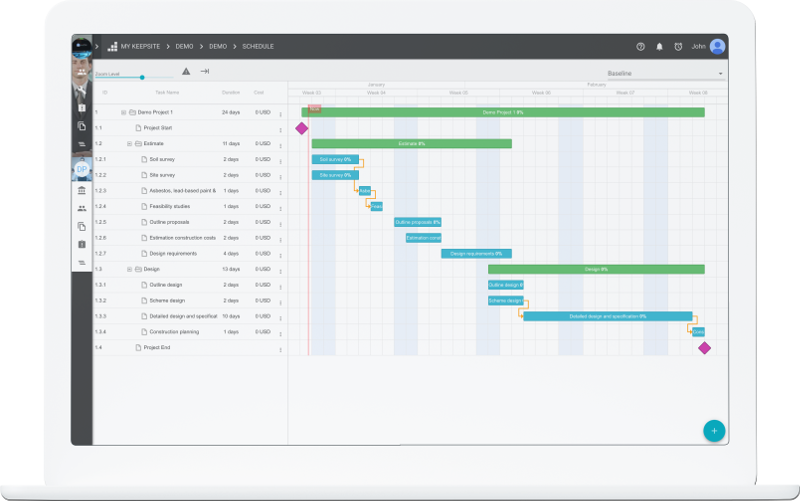 Our simple intuitive tool allows you to manage risk and schedules across multiple business units simple and easy. 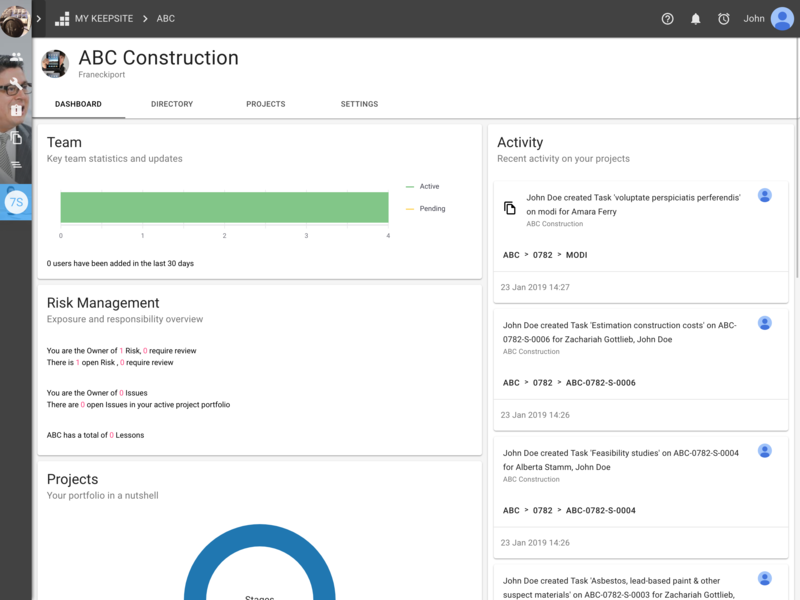 Keepsite is designed to make managing large project safer and easier, no matter how many team members and collaborators are involved.